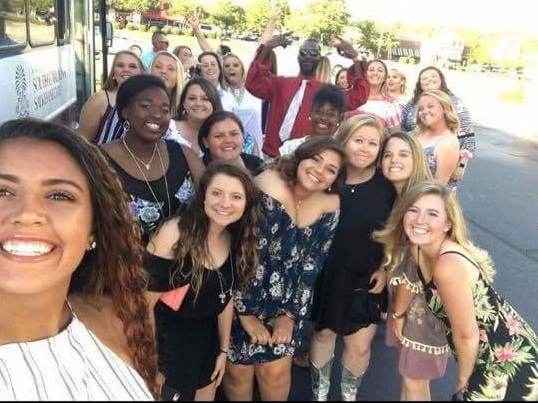 USC Salk softball team on the way to the tourney banquet. Great group of student athletes! Salk Proud!